You’ve likely been briefed on fire safety tips at some point in your life, but it’s easy to forget a fire can happen at any time. That’s why the National Fire Prevention Association (NFPA) dedicates a week to remind all of us about fire prevention and how to keep everyone in the house safe in the case of a fire. This year’s Fire Prevention Week is October 7-13, 2018. From coast to coast, children, adults and teachers are educated, many times by local firefighters, on how to stay safe in case of a fire and steps to take to avoid them from happening. This year’s slogan is “Look. Listen. Learn. Be aware. 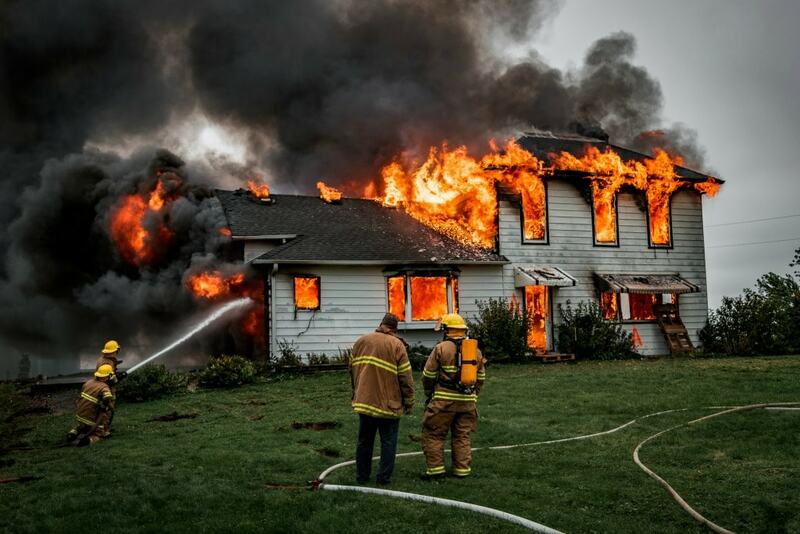 Fire can happen anywhere,” and the NFPA is sharing three steps you can take to reduce the possibility of a fire and how to escape if confronted with one. Visit the NFPA’s website to download free educational materials (like these safety tip sheets) and printable activities for kids. 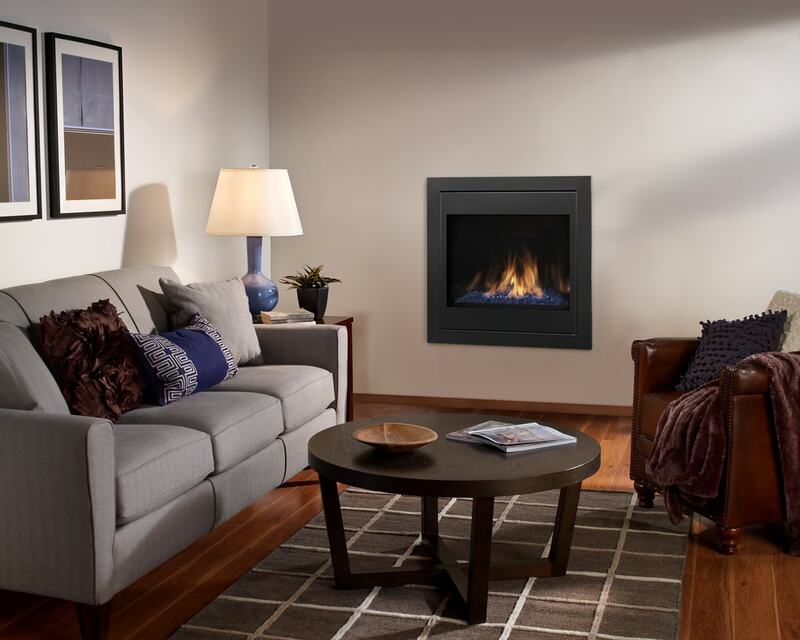 Have a gas fireplace? 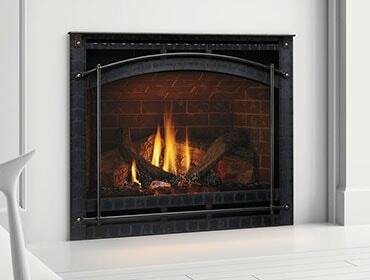 This is a great time to learn about fireplace safety. Read up on our top tips here! How Many BTUs Do You Need in Your Fireplace?